Chilling, dripping December in the northwest. Looking up river. 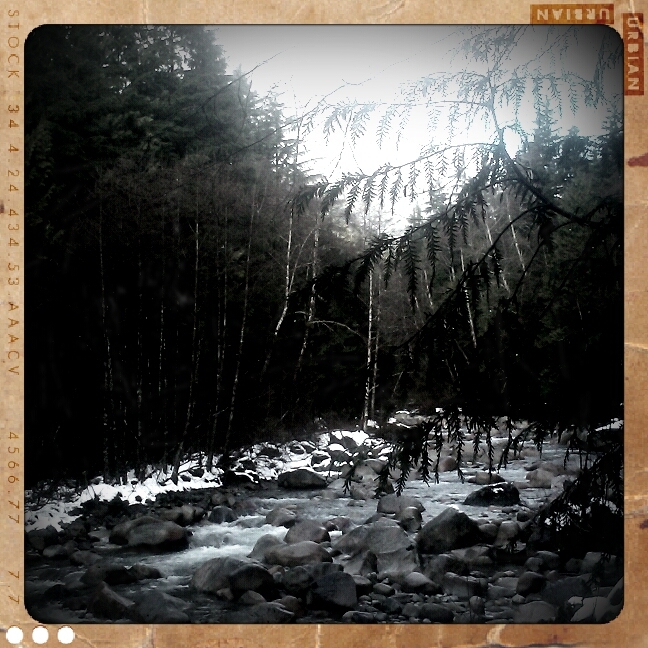 Photo taken in Lynn Valley two weeks ago. RetroCamera on my cel phone. ← Routine but not boring.